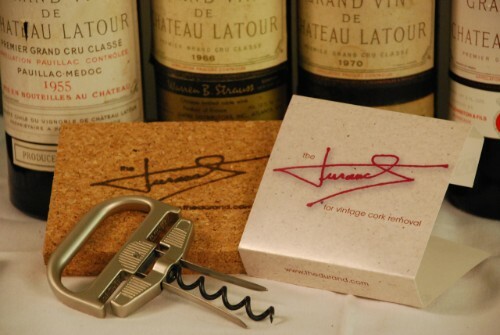 A wine collector, known for outstanding vertical tastings, and having struggled with difficulties in extracting some older and fragile corks, developed and produced the Durand. 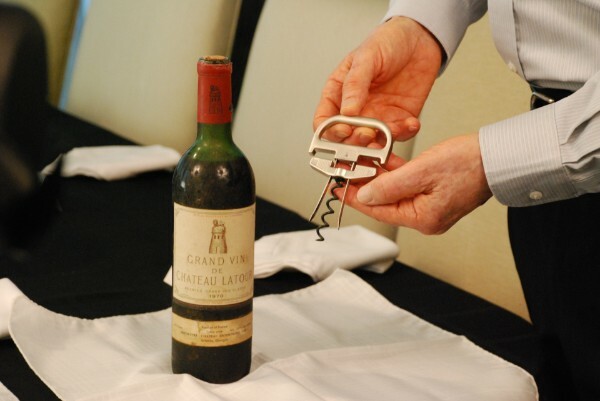 The Durand is a fully patented, and surprisingly simple, two part device that permits the user to successfully remove older and fragile wine bottle corks whole and intact. 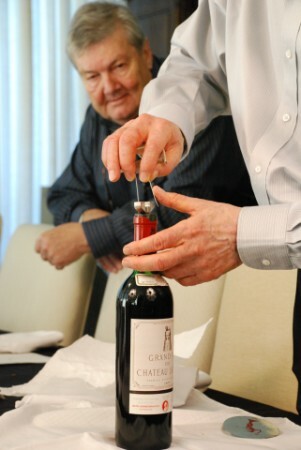 The Durand has been tested and used with great success by numerous wine lovers, collectors, and local and internationally known sommeliers. 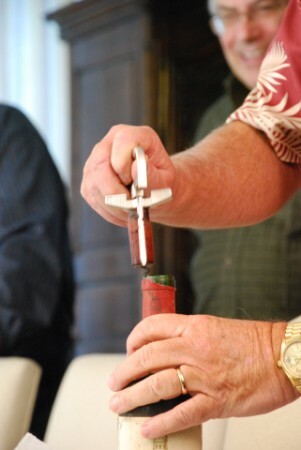 It has extracted the cork … completely … each and every time. Sie können "The Durand" für 145,- € bei uns bestellen. 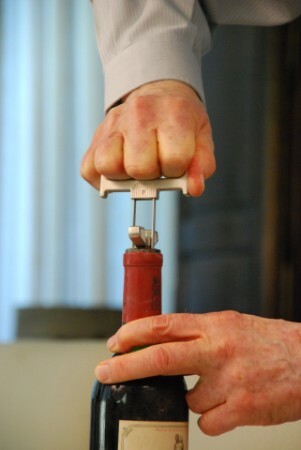 Bei Interesse bitten wir sie darum eine E-Mail an info@wein-diehl.de zu senden.